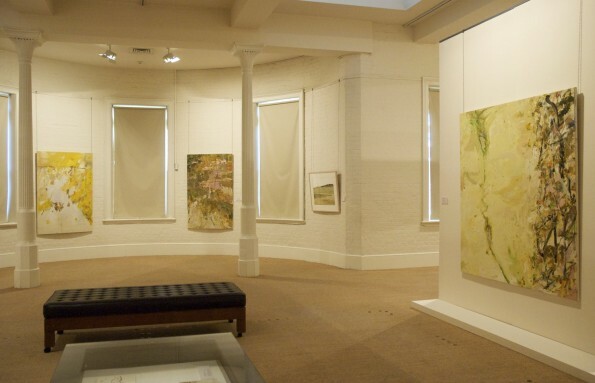 The exhibition John R.Walker: Journey Through Landscape at the S.H. Ervin Gallery was a survey of nine years’ work that shows the artist growing more ambitious in scale and handling as his relationship with a particular environment becomes more intimate. 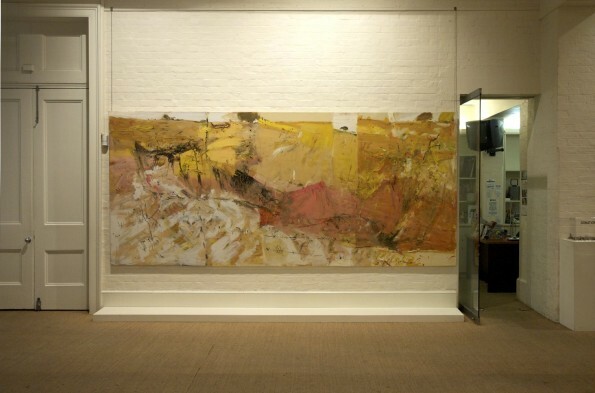 Feature Image: ‘Dry Land Gully’ 2006, archival oil on polyester canvas 183 x 417 cm.